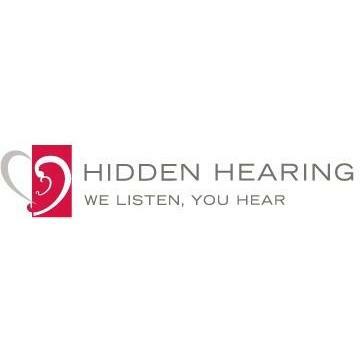 Hidden Hearing Tunbridge Wells, hearing aid store, listed under "Hearing Aid Stores" category, is located at 44 Monson Rd Tunbridge Wells Kent, TN1 1LU, United Kingdom and can be reached by (01892) 538950 phone number. Hidden Hearing Tunbridge Wells has currently 0 reviews. Browse all Hearing Aid Stores in Tunbridge Wells Kent.